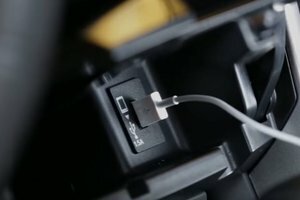 HondaLink allows drivers to connect in a whole new way. Schedule maintenance, get vehicle information, locate points of interest, get weather forecasts and more. The new HondaLink system is easier to use than ever before.